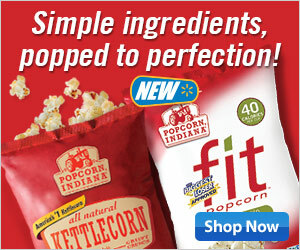 When you are trying to snack on any sort of diet (restricted or even weight loss), Popcorn Indiana can help. In fact, this is one of the rare products which is approved by The Biggest Loser®! !